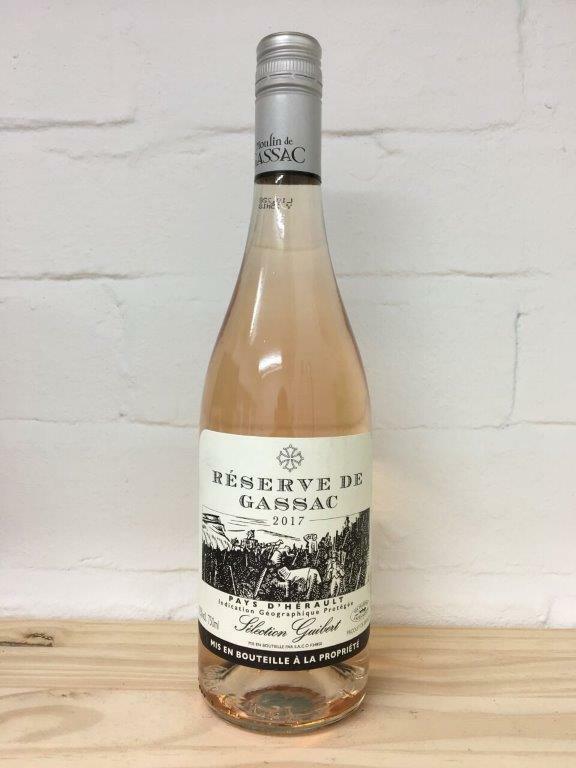 For those who love Provence Rose this offers a great alternative that offers exceptional value. Mas de Daumas Gassac are now a producer of global cult status. Humble origins saw them as one of the first producers to take wine production in the Languedoc region seriously. Their recognition of its incredible growing conditions has lead many to follow suit making it one of the most innovative and exciting regions in France.